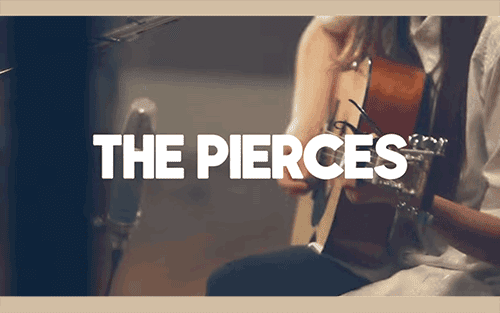 Ahead of the release of their new album Creation, The Pierces performed a cover of Lorde's "Team" at London's RAK Studios. Creation will be released on June 2nd and you can Pre-Order it now on iTunes. Sounding good ladies!